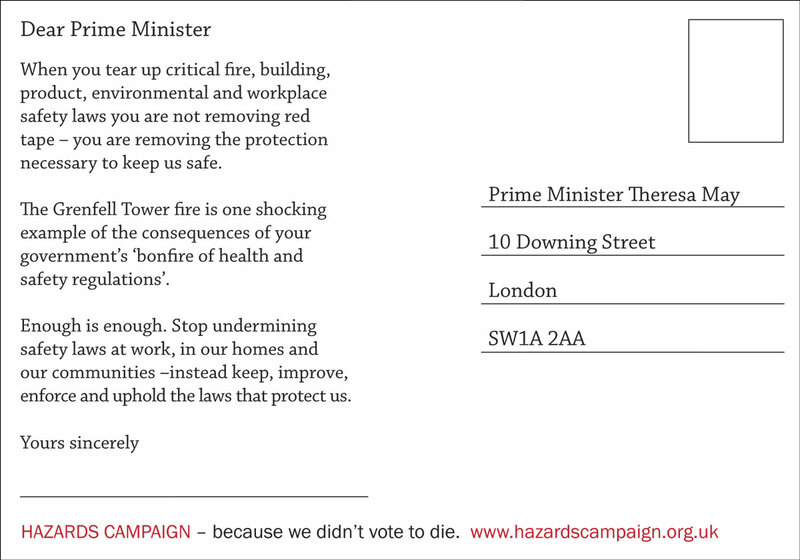 Commenting after the publication of the Labour and Conservative party’s manifestos, Mick Holder of the Hazards Campaign said: “While there isn’t anything positive for workplace health and safety activists in either the Labour or Tory manifesto’s there is the worrying commitment to reduce regulation in the Tory one. Given the Tory’s persistent and corrupt attacks on health and safety laws, including those in recent weeks, this must be an issue for those considering which way to vote in the forthcoming election. 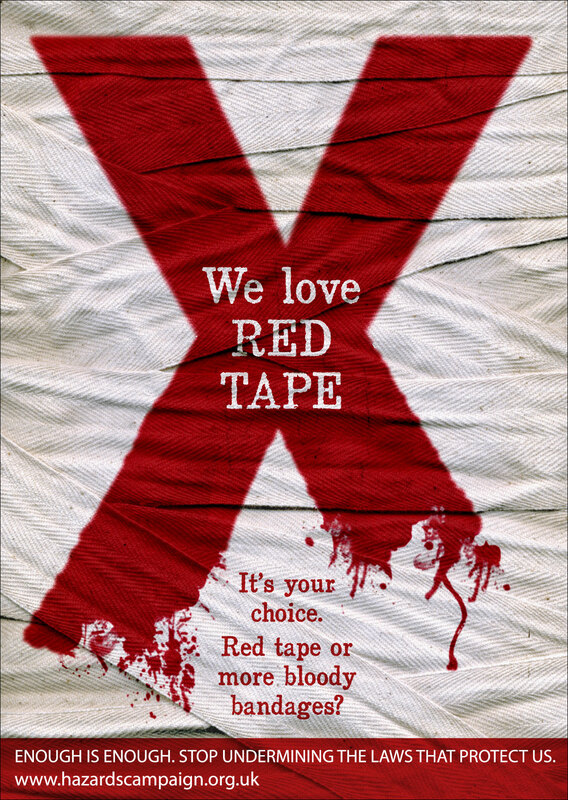 “A huge concern for the Hazards Campaign is that cuts to the public sector will further weaken the inspection, enforcement and prosecution role of the Health and Safety Executive (HSE) and local authority enforcers who are already falling down on the job because of understaffing and a timid enforcement regime. Previous PostThe government must admit the true extent of workplace ill-health, accidents and deathNext PostWhen will senior directors of companies be held personally accountable for workplace killings?